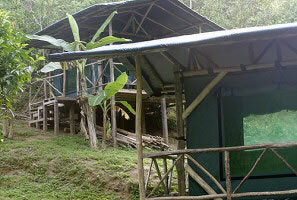 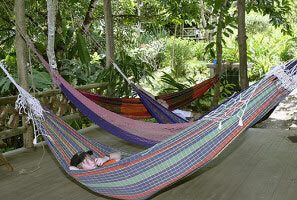 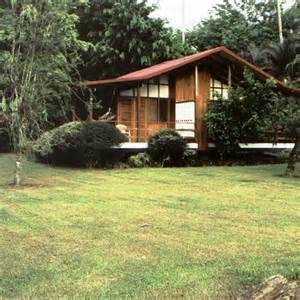 Río Nuevo Lodge is located on a mountain, close to the beach – on the beautiful and wild Osa Península. 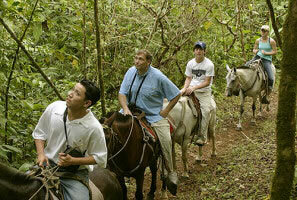 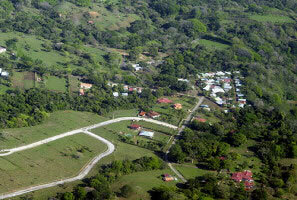 It is a small paradise, rich in flora and fauna, with interesting trails which will awaken all of your senses. 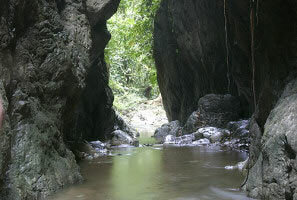 Listening to the penetrating whistles of the many birds or the mournful sounds of the monkeys in the trees is a beautiful sensation you won’t forget.